Welcome to eZee Insider, keeping you up to date with what’s happening in eZee. In this edition, eZee FrontDesk amongst Top 20 Hospitality Management Software List, Meet us at Hotel Show Colombo 2015 , A little more about most pocket friendly mobile App for hoteliers and much more. Since eZee’s inception in 2005 we have come a long way, from a small IT company in Surat to one of the leading complete hospitality solutions provider to more than 4000 properties in over 140+ countries around the world. 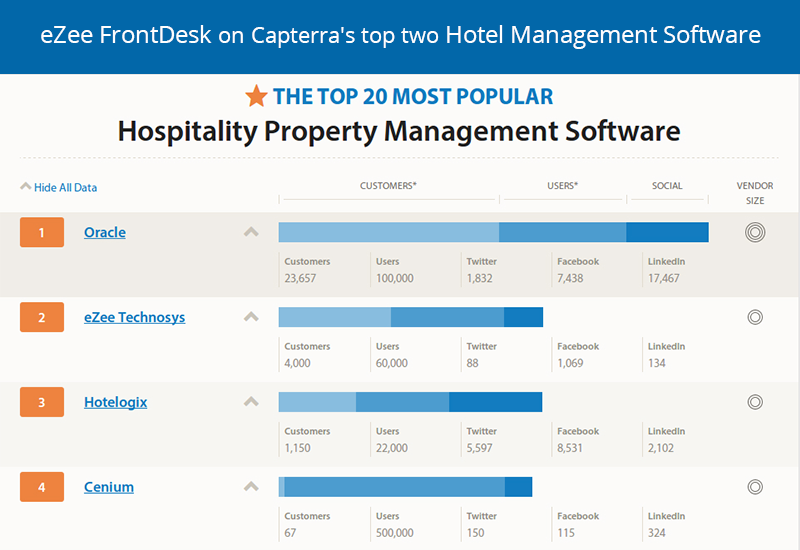 It is a proud moment for eZee, that eZee FrontDesk the software which started it all, has been ranked second in the list of 20 Most Popular Hospitality Property Management Software in the market by Capterra. We are grateful for all the support and we like to dedicate our success to all of our clients and partners without whom it would have not been possible. Hotel Show Colombo 2015 organized by the Ceylon Hotel School Graduates Association together with CDC Events and Travels (Pvt.) Ltd is South Asia’s largest hospitality trade exhibition. 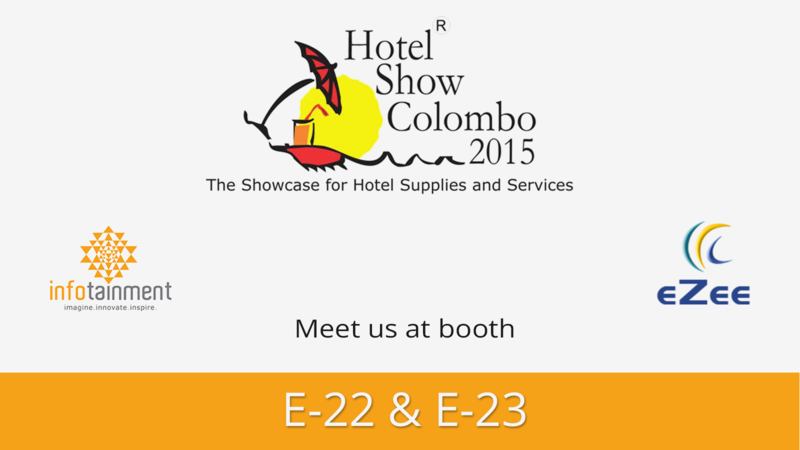 The 10th edition of Hotel Show Colombo is to be held from 22nd May 2015 to 24th May 2015 at BMICH, Colombo. The three day event will see participation of various eminent organizations from all over the world, exhibiting their latest products and services. eZee’s authorized partner Infotainment.lk in Sri Lanka- will be representing eZee at Hotel Show Colombo 2015 at booth number E-22 & E-23. Click here to book an appointment with Infotainment. The rise of mobile technology has completely transformed the travel experience. The increase use of Mobile Application has encouraged hoteliers to start providing Hotel Apps The increase of Mobile Application has also encouraged to hoteliers to start providing the guest hotel Apps to enhance guest experience. It provides guests all important hotel information right on the palm of their hands. eZee’s hotel App builder Appyect allows hoteliers to easily publish their Hotel App on Google Play Store and Apple App Store. Furthermore, hoteliers can receive direct bookings from the mobile booking engine and attract more guests by highlighting the best amenities of the hotel and displaying it all in an attractive manner. 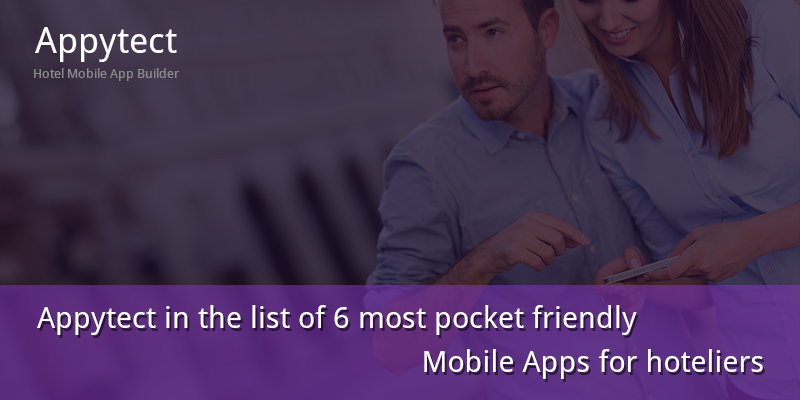 According to a research conducted by Dhruv Patel a writer at Software Suggest- India’s largest business software directory, Appytect ranks 3rd in the list of most pocket friendly mobile App for hoteliers. TripAdvisor is a leading review platform, where travelers from all over the world can review hotel and other accommodation. eZee recently completed integration with InstantBooking, the latest initiation by TripAdvisor which allows travelers to make hotel booking from the meta search. As a result of the new integration, eZee is once a again a Premium Partner of TripAdvisor TripConnect. This will allow eZee’s clients to receive booking from massive number of travelers visiting TripAdvisor and increase hotel revenue. Now and again eZee has integrated eZee products with various third party vendors to provide our clients seamless connectivity with third party applications. 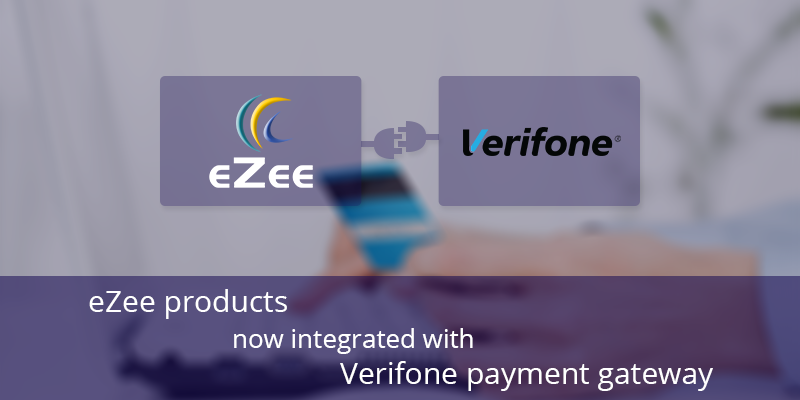 Adding to the already existing myriad of payment gateway integration, eZee completed interface with Verifone payment gateway for eZee BurrP! and eZee FrontDesk. Verifone is one of the largest payment technology provider operating in more than 150 countries around the globe. As a result of the integration with Verifone, eZee’s clients will be able to accept payments from a secured PCI compliant payment gateway which will enhance the efficiency of their business. Furthermore, through the highly efficient payment gateway, hoteliers and restaurateurs can expedite their service as well as enrich guest interaction experience. Joomla! is one of the most consistent open source content management system used to build dynamic websites and online applications. To aid hoteliers using Joomla! platform, eZee has introduced a Joomla! extension plugin for eZee Reservation. 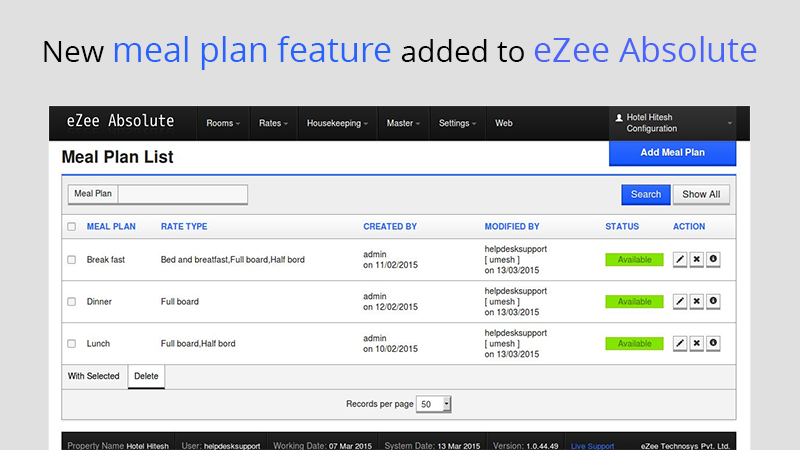 The plugin will effortlessly integrate eZee Reservation with the hotelier’s Joomla Website. As a result of the new development, hoteliers using Joomla! will be able take advantage of the features offered by eZee Reservation and increase hotel revenue. In addition, the seamless integration of the booking engine with hotel’s PMS and channel manager will further provide guests a superior booking experience. What are you waiting for? Click here to download Joomla! Plugin for eZee Reservation. eZee constantly aims to upgrades its systems using latest technology. Various useful features regularly added to all our solutions which helps to streamline hotel operations. Correspondingly, we recently upgraded our cloud PMS eZee Absolute with a new meal plan feature, through which hoteliers can offer various meal packages with the bookings for their guests. Depending upon the guest requirements , hoteliers can even offer pre-defined packages or special customized meal plans. Furthermore, it will simplify the process of adding extra charges for F&B to the room folio and generate reports associated with the meals efficiently. In April 2015, eZee delegated NetSoft Ltd- a Mauritius based IT company as authorized reseller in the country. Net Soft Ltd was founded in the year 1996 and provides premium web services to various eminent organizations around the globe. Acquiring a wealth of experience, Net Soft is one of the leading IT service provider in the country. 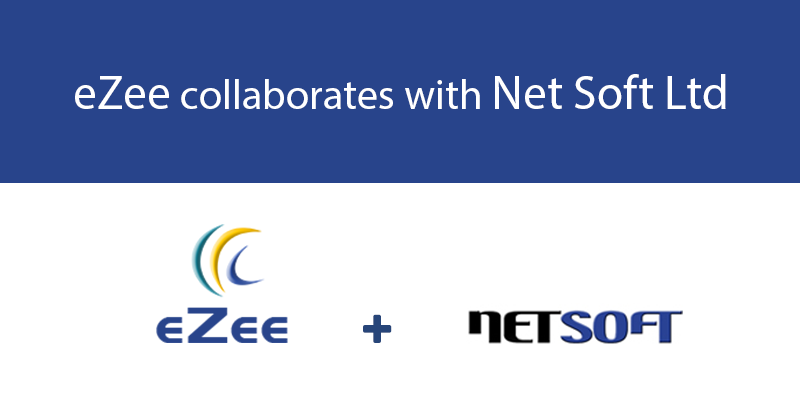 As a result of the new partnership with eZee, Net Soft will be able to market eZee’s cutting edge solutions to the booming hospitality industry of Mauritius. eZee looks forward to work closely with Net Soft Ltd in the coming days and enhance the brand name of eZee in the thriving hotel industry of Mauritius. 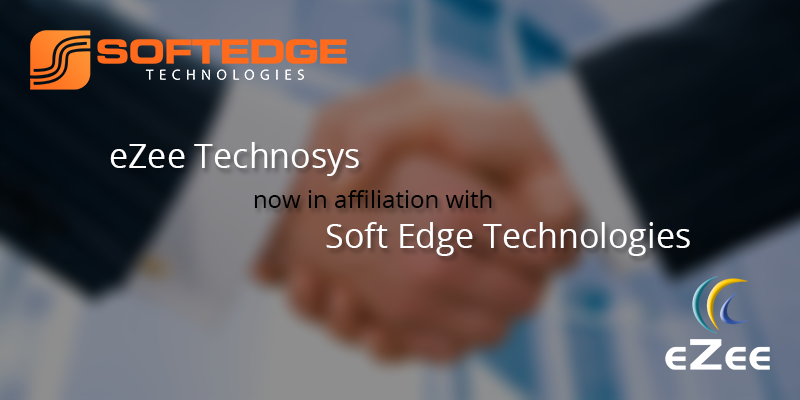 eZee is delighted to announce, Soft Edge Technologies as an reseller partner. Soft Edge Technologies is an Australia based IT company specializing in providing high quality web applications for mobiles and desktop. Along with a customer centric attitude, Soft Edge offer their clients, excellent creative web applications at very economical rates. The new collaboration between eZee Technosys and Soft Edge Technologies will allow the latter to enjoy rights to offer eZee’s complete hospitality solutions to the Australian hospitality sector. In addition, eZee together with Soft Edge Technologies hopes to benefit from the rising tourism in the Oceanic country and flourish the brand name eZee. eZee is pleased to announce My Home Hotel as our latest client. Spread across various major cities of Malaysia. My Home Hotel are chain of nine budget hotels who are now using eZee solutions to manage day-to-day hotel operations. My Home Hotel has integrated eZee Reservation - online booking engine to the hotel’s website which enable their guest to book directly. On the other hand, the hotel chains have also implemented eZee Centrix - online channel manager which will help them manage their rates and inventory distribution across various online channels. As a part of the services, eZee will be providing 24x7 uninterrupted support to hotel.